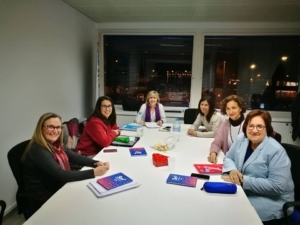 The 23rd of January the SEF (Spanish team) celebrated a working meeting with professionals who will be in charge of mentoring and tutoring the “From home to work” course participants. These participants had the opportunity to attend the International Training in Hamburg last November. During these days, they exchanged views with other countries peers. 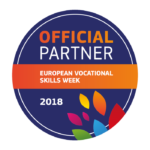 The Spanish Team tackle issues such as: participants selection procedure, the face to face training sessions, the content and up to date aspects related to the online training. By the end of February the piloting course will take place. Next step will be to present the results of the testing in June 2019 in Brussels.